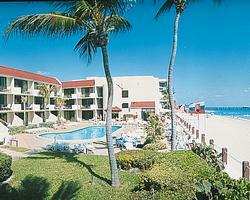 South Florida is considered one of the top vacation and lifestyle destinations in the world. 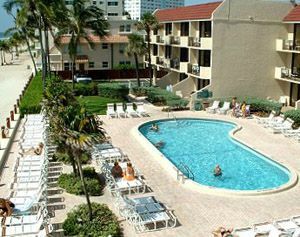 To take advantage of this premier area, check out the Costa Del Sol Resort in Lauderdale-By-The-Sea, a quiet seaside location that is just a short drive from famous Fort Lauderdale. Your private vacation condo may be a larger (with king bed) or slightly smaller (with queen bed) one-bedroom suite with spectacular views of the Atlantic Ocean. 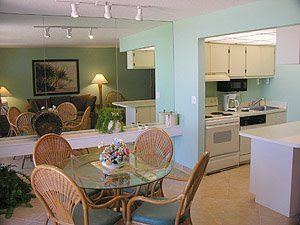 Your luxurious suite has a separate living and dining area with a fully equipped kitchen. There are two TVs with cable connections and a private balcony. With these South Florida timeshare resales, you can own your vacation right on the beach for a fraction of the price it would ordinarily cost. You will never need to worry about cleaning or upkeep when you arrive for your yearly vacation at this world-class destination. 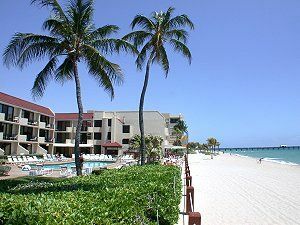 When you take advantage of South Florida timeshare resales, you have access to all of the amenities and features the Costa Del Sol Resort has to offer. On-site, you will find a Jacuzzi and sauna, an outdoor gas grill and picnic facilities, a large heated swimming pool, a fishing pier, windsurfing and beach facilities and volleyball courts. 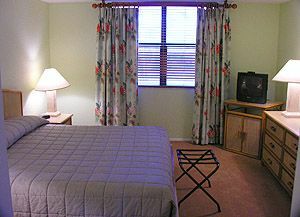 The resort provides laundry facilities and concierge services. Just minutes away you will find bicycling, jet skiing, snorkeling, golf courses and tennis courts. For adults, the famous Fort Lauderdale nightlife is just across the bridge. 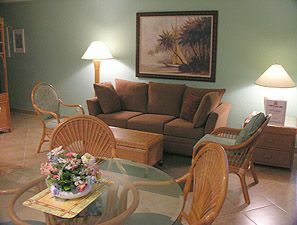 Costa Del Sol Resort has been updated and is elegantly furnished and decorated and you can be sure of a first-class vacation every year in your private timeshare condo. The resort is a great place whether you want to relax by the sea or participate in all the exciting water sports that are available. 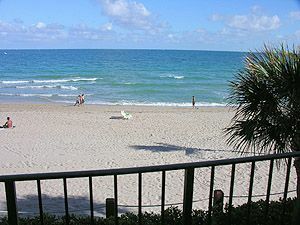 The Greater Fort Lauderdale Area has 23 miles of clean beach and is considered a top boating location. 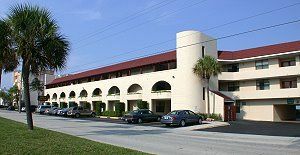 It has excellent restaurants and great shopping, and the Costa Del Sol Resort is the perfect location for a Florida vacation. Contact Costa Del Sol Resort Specialist Today!